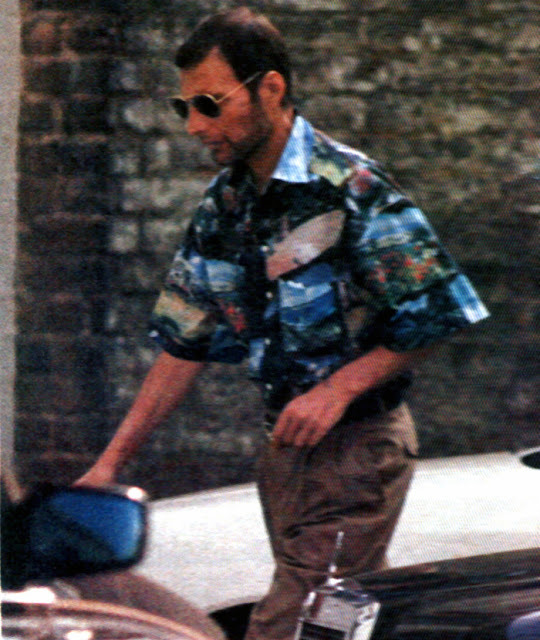 We are not absolutely sure these are the last photos of Freddie Mercury but they are claimed to be. 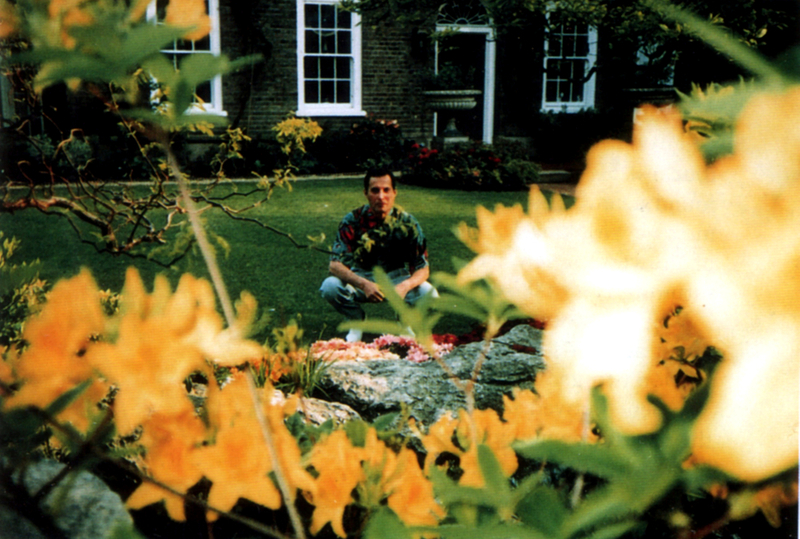 The two photos below were taken by his partner Jim Hutton in 1991 in the backyard of his home Garden Lodge in London. Also according to Feelnumb, the photo below taken by paparazzi in late September of 1991, claims to be the absolute last known photo of Freddie Mercury alive. It was published in the Daily Mirror a few days after Mercury passed away on November 24, 1991. 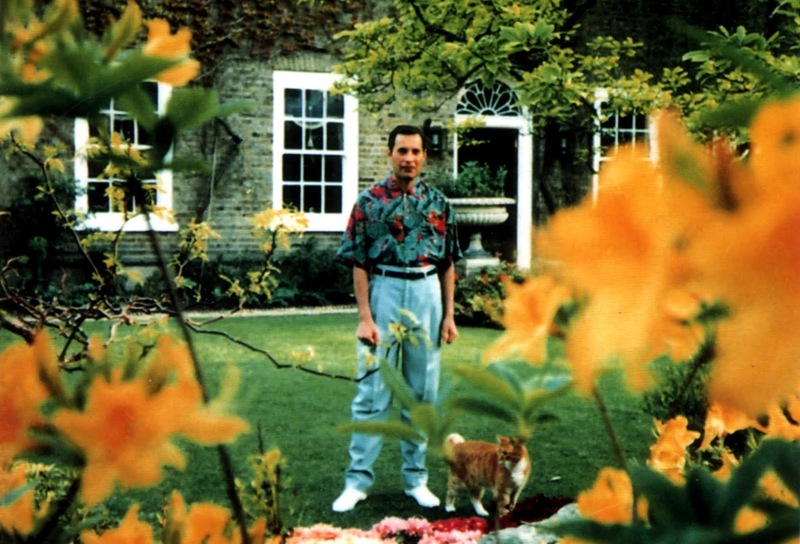 The guitarist said Mercury did not want to discuss his condition with the other members of the band initially - but they were aware of the gravity of his illness. As May went on to point out, Mercury’s death occurred shortly before major advancements in AIDS research led to the introduction of drug cocktails that help stave off the disease, allowing the diagnosed the possibility of long-term management — and helping prevent further agony for patients. Admitting it’s difficult to know how close Mercury came to seeing those medications become available, May stressed that he stays focused on the legacy he left behind.